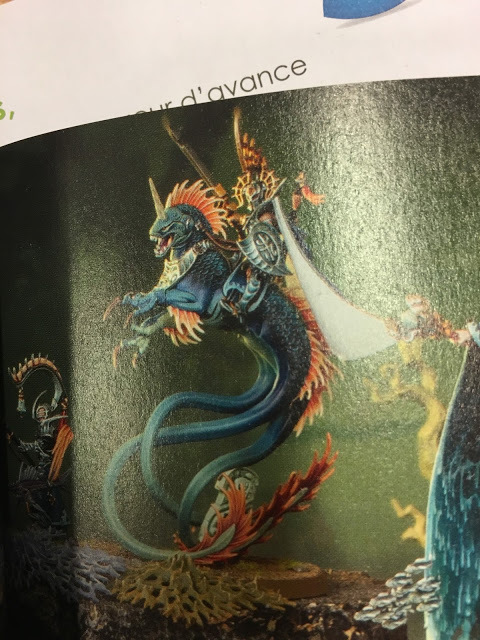 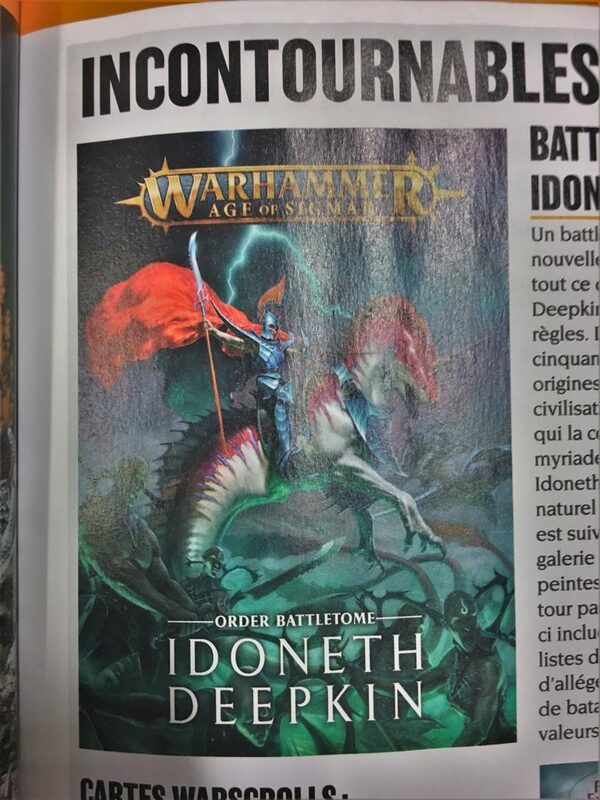 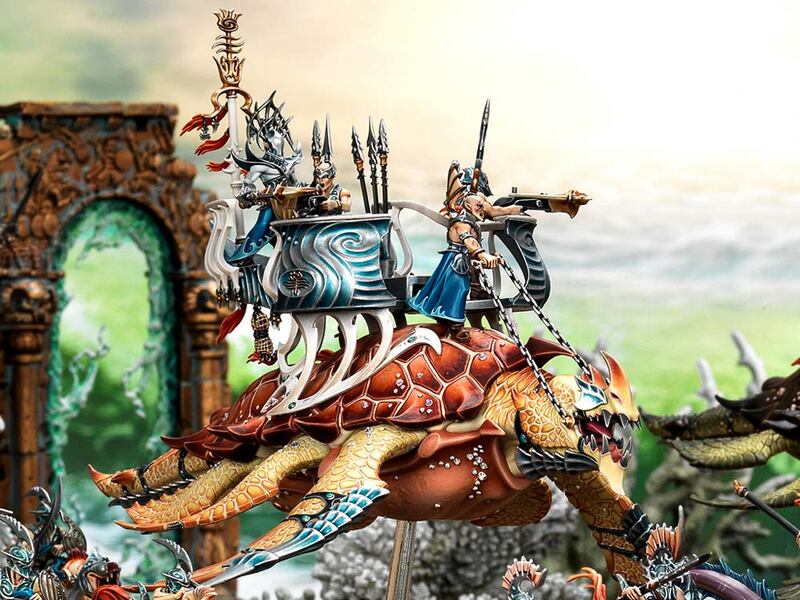 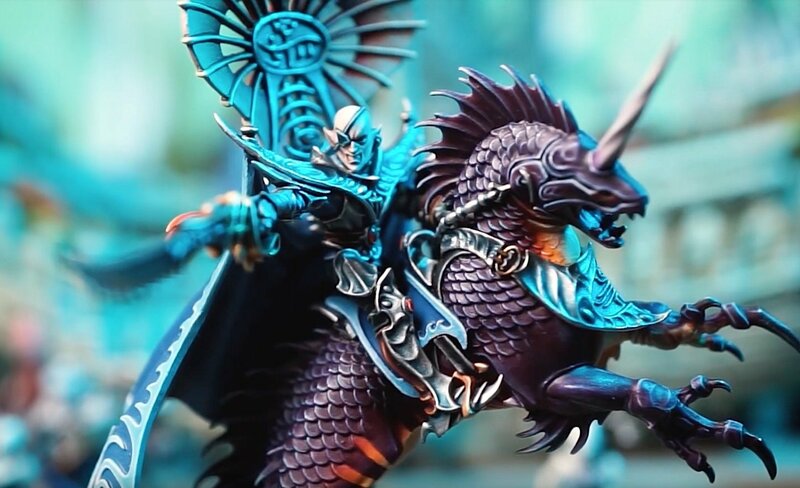 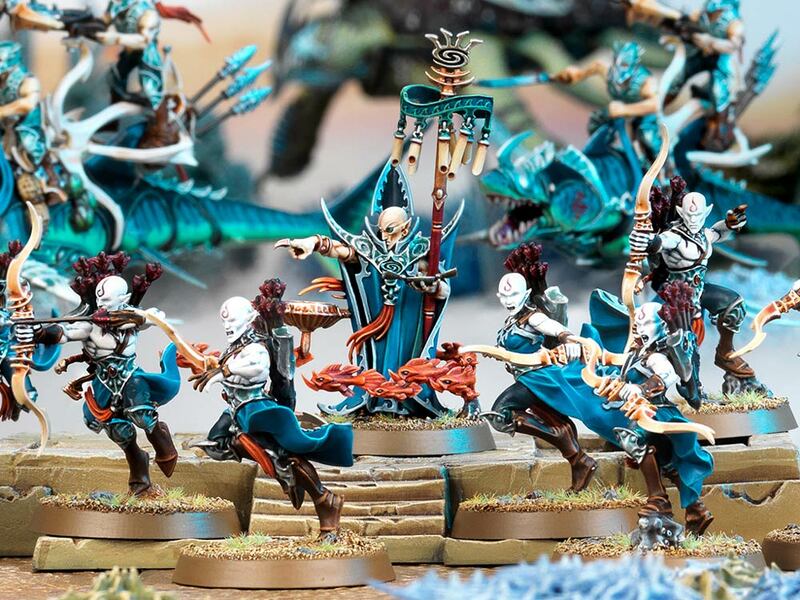 The sea-elves are making a splash in the upcoming April White Dwarf – come see the latest for the Idoneth Deepkin! 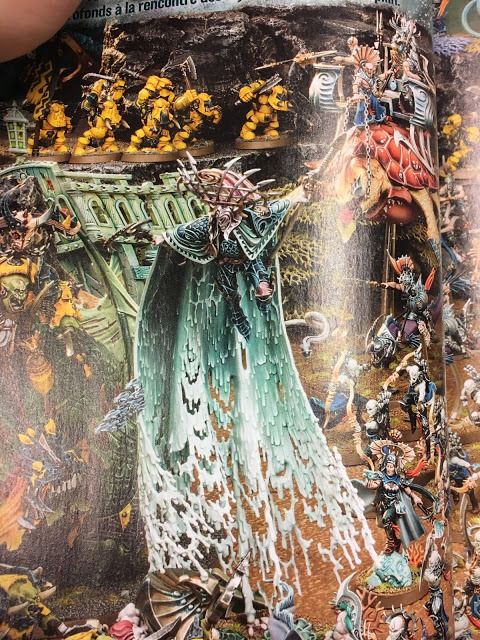 We get a first look at the cover of the new Order Battletome! 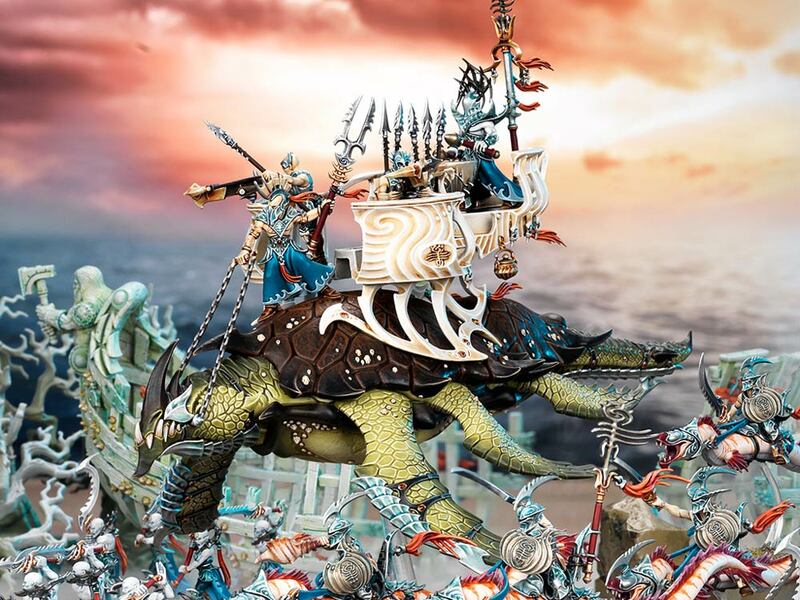 And we also get a glance at a new “Aspect of the Storm” which is the mounted-beastie coming to the model range. 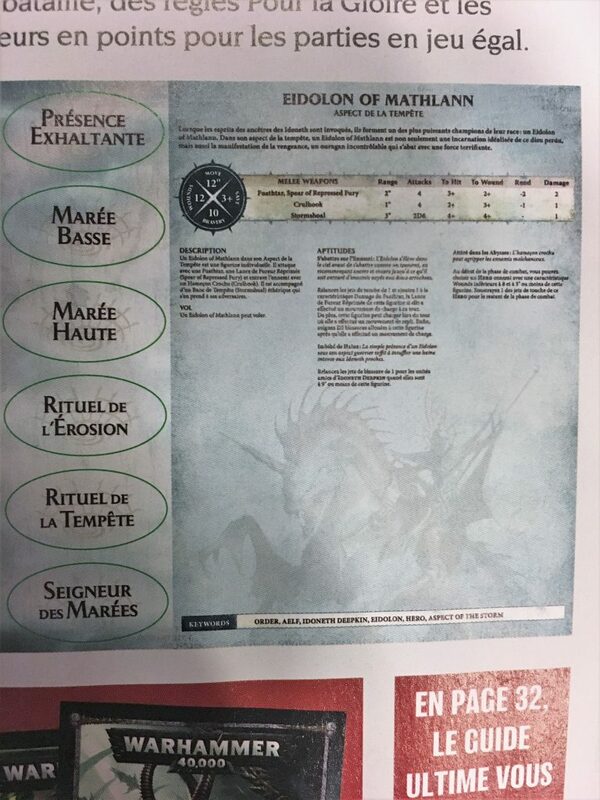 We also have a few more pictures that were attributed to this forum, however they appear to have been taken down. 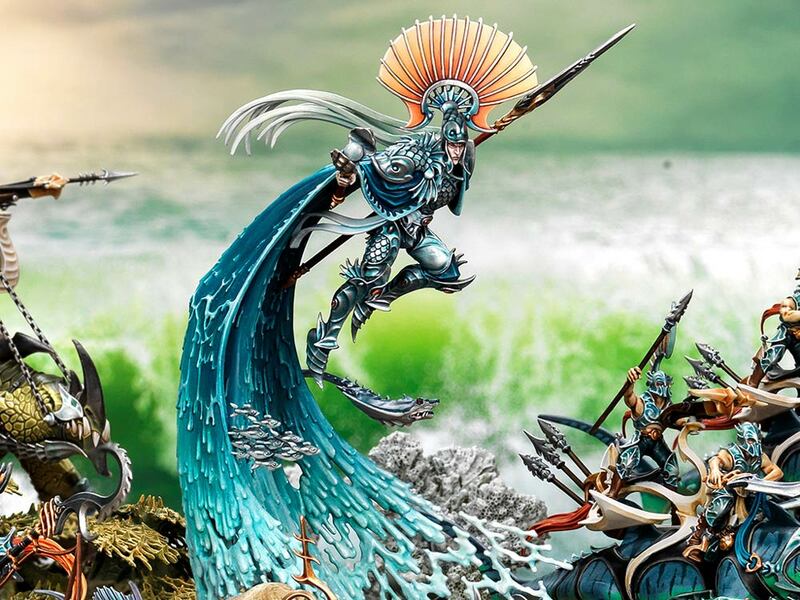 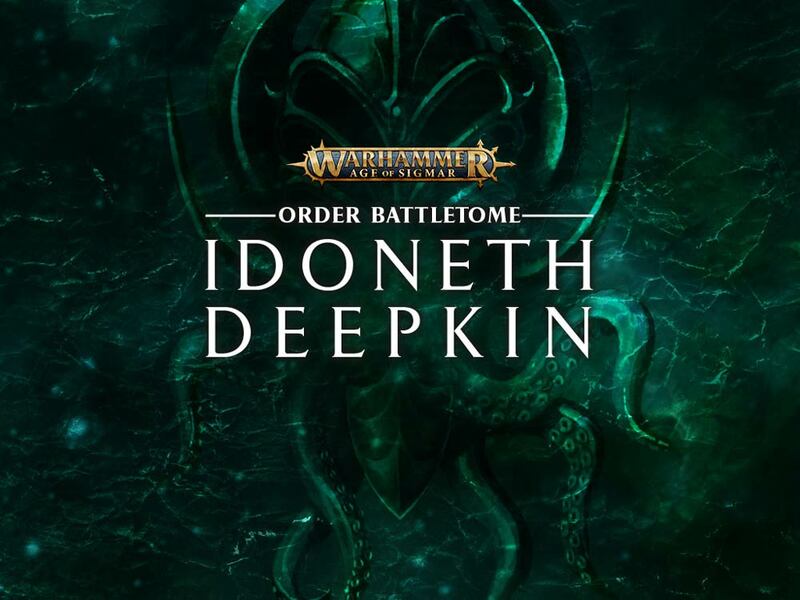 The Living Tidal Waves are coming to smash on the shores of your tabletop – The Idoneth Deepkin are heading your way!